Select this option if you want your information to be published on our website directory. 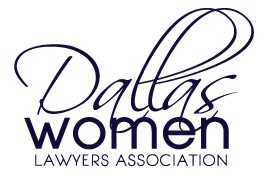 This is created for the benefit of promoting DWLA lawyers within our network. You must join, renew, or be a current member in order to choose this option.